All Forums >> [Artix Entertainment Games] >> [AdventureQuest] >> AdventureQuest General Discussion >> AQ Design Notes >> =AQ= December Golden Giftboxes! Get ready for some cool Dragonslaying gear coming this week! • A special, elite armor specializing in defense against the frigid elements! 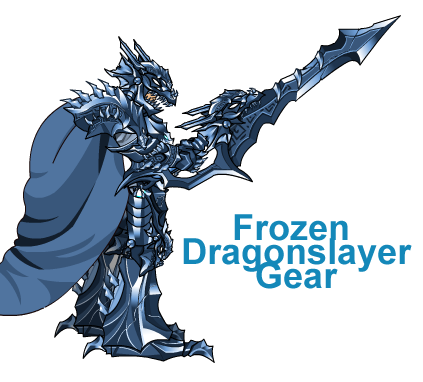 • This special blade adds the element of Ice to your Dragonslayer offense!